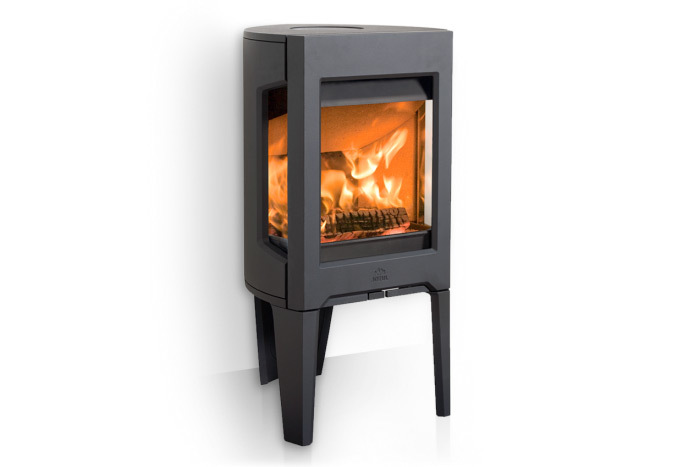 Jøtul F 163 is part of the F 160 series. 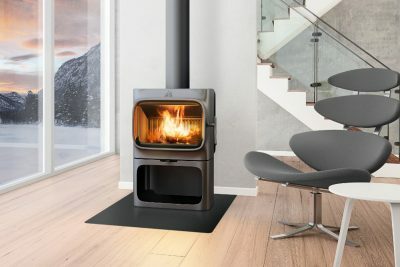 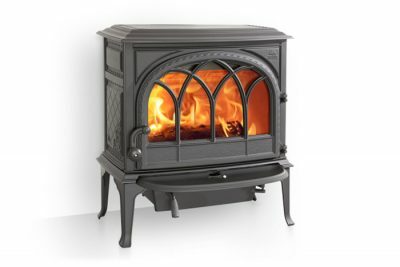 The Jøtul F163 is a small wood stove with a new and unique look, characterised by it’s large side glasses and three sturdy legs. 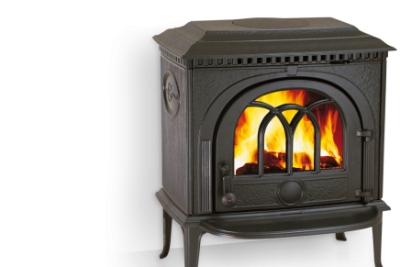 The shape and size makes it suitable for both corner and standard installations. 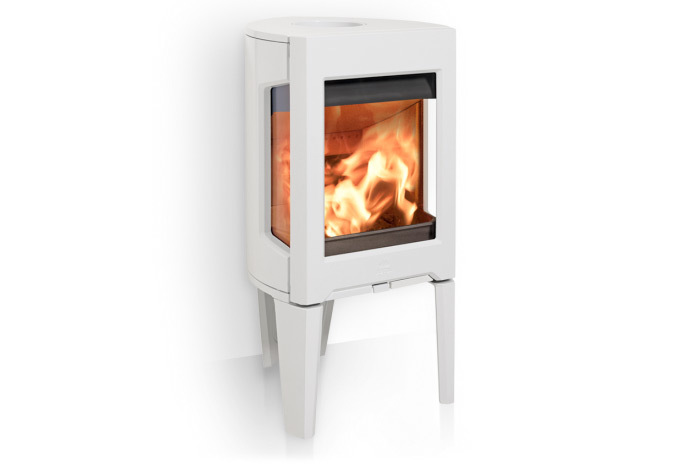 Designed to suit modern living and powerful enough to heat up to 100m2. 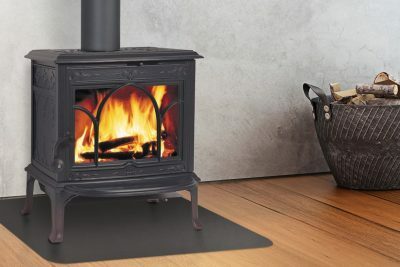 Available in either black paint, white or black enamel.